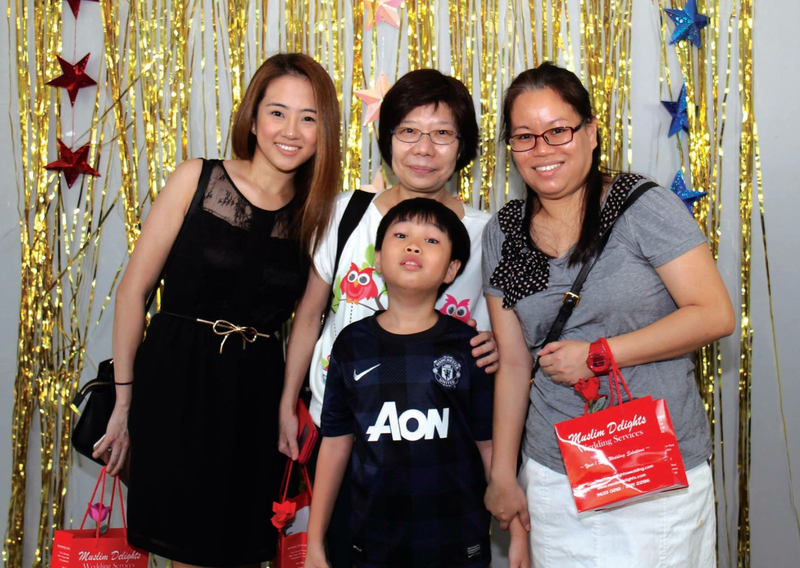 Strive Studios SG is committed in giving you professional and value for money photobooth packages. We offer to provide quality and value-added services to meet your needs. 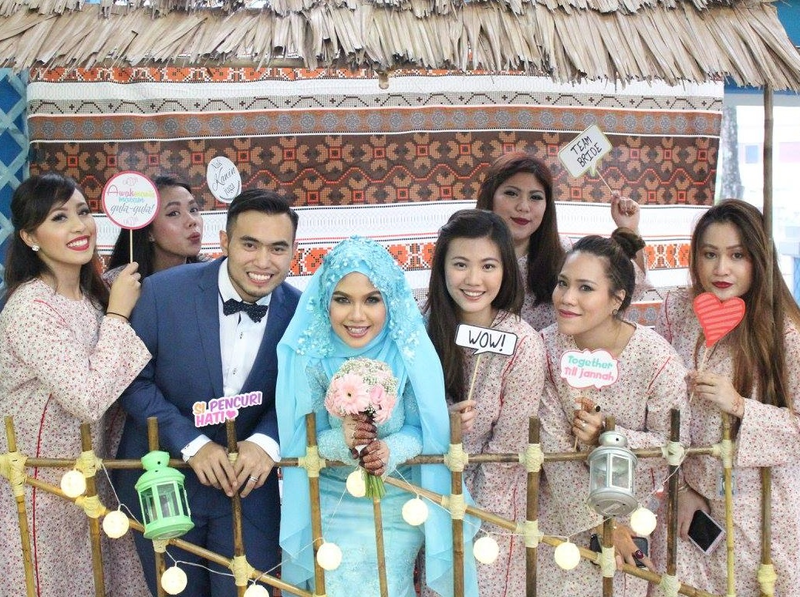 We are also able to customise to your needs rendering professional phototaking services that ranges from small parties to company and wedding events. If you're looking for a unique and entertaining experience where everyone will enjoy an instant photo souvenir, well, look no further. We can do just that! 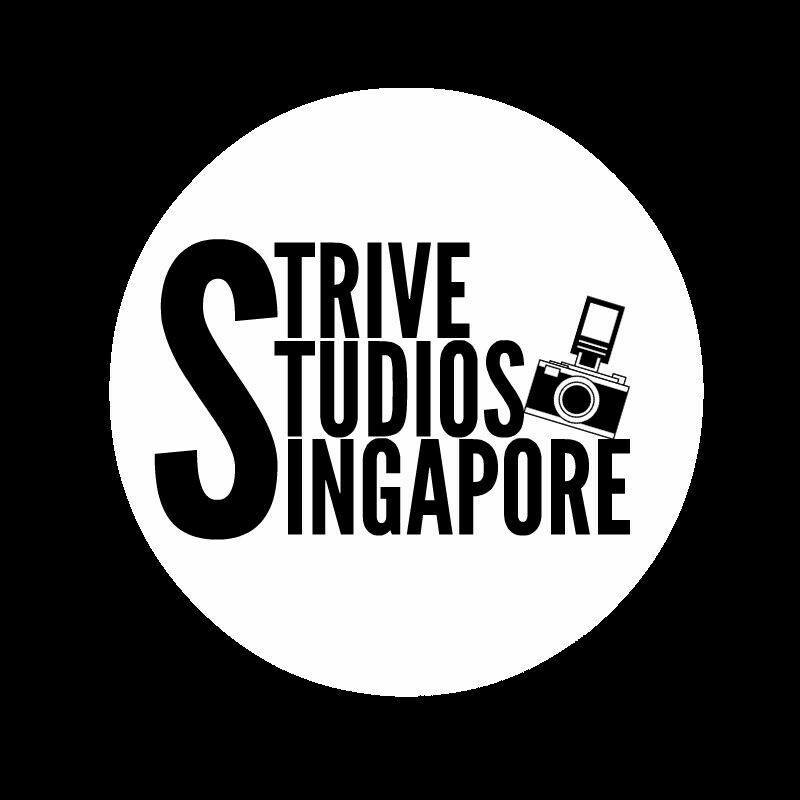 Strive Studios SG brings the fun to you! 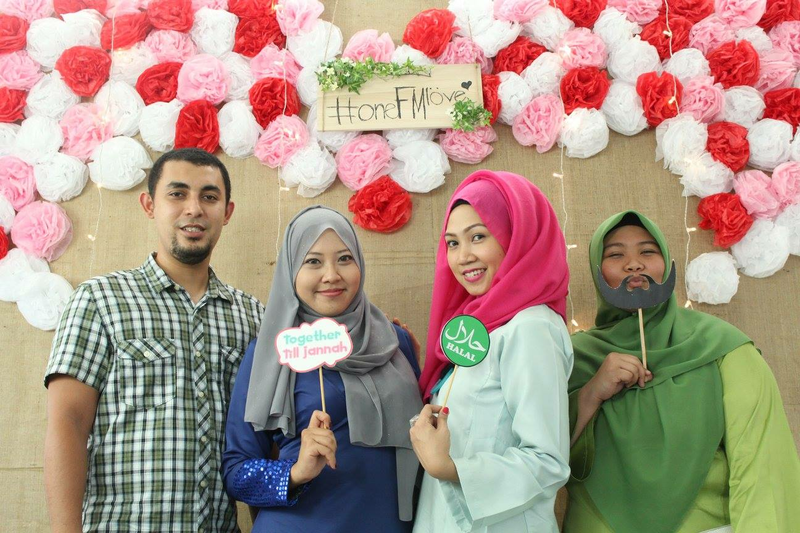 Your guests can take pictures all night long. 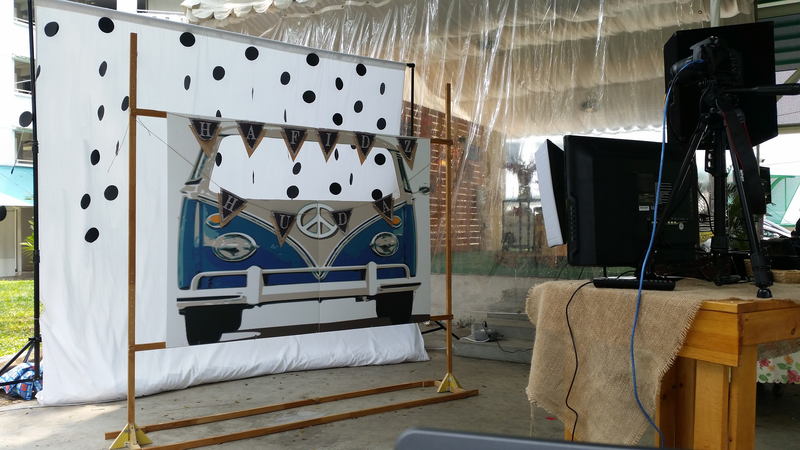 The countless props that we have, adds more fun and happiness in taking photos. 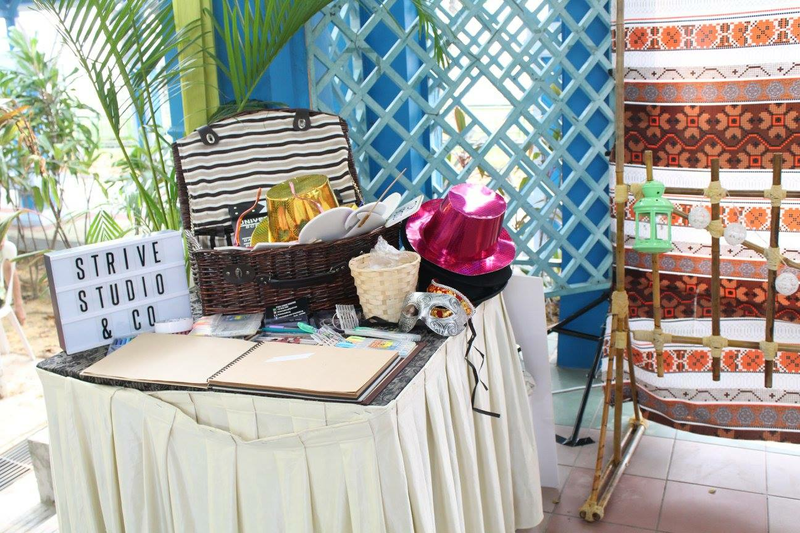 Strive Studios SG guarantees a fun-filled memorable event. 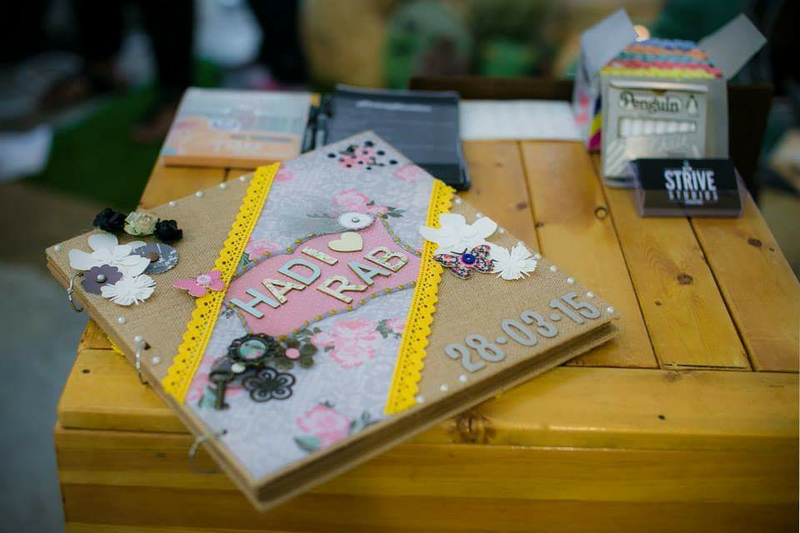 Everyone attending your event will get to take home beautiful memories of them and they’ll be thanking you for it! No Refund There will be no refund for any cancellation made due to any circumstances at any point in time after the transaction of the purchase of the service and/or product. 50% balance will be collected by the Vendor (Please pay 50% on the day of the event. Cash preferred. If cheque, please make payable to "ABDUL KHOLIQ BIN SAPIE"
Your customised order request has been successfully sent to Strive Studios SG. Your will be notified when Strive Studios SG respond to your customised order.